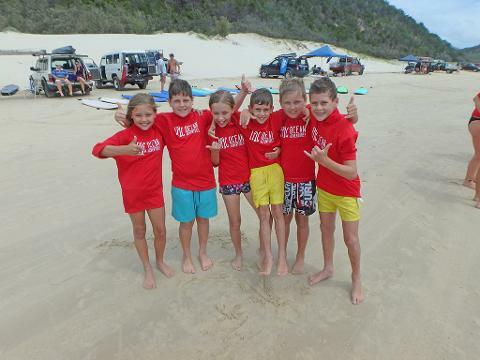 Learn to Surf Rainbow Beach at Sunshine Coast’s hidden surfing paradise only accessible by 4WD vehicles through the Great Sandy National Park. We take you on a unique beach 4X4 surf adventure at Rainbow Beach to the spectacular Double Island Point. This ideal surf location features a long sandy point break with waves that seem to go forever and one of the easiest most satisfying waves you can ever learn to surf on.You could be riding waves for 100’s of meters on your first learn to surf lesson.Learn to surf Rainbow Beach in waist deep water with friendly instructors that are highly experienced and fully qualified to get you surfing and having fun in a safe, uncrowded environment. 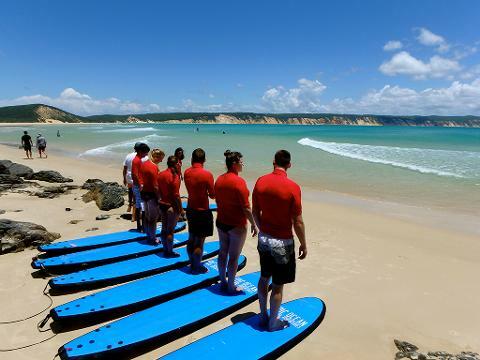 We guarantee that you will stand up on your first learn to surf lesson! 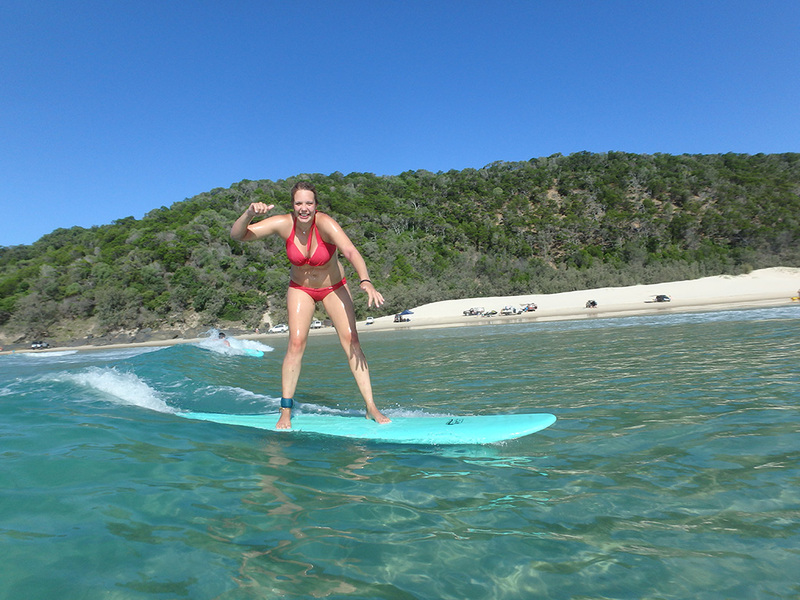 Australia’s safest National Park surf location with beginners riding waves 100’s of meters long. Double Island Point > crystal clear, warm waters, beginner friendly. Waist deep, super long sandy point break > Easy progression. Australia’s best kept wave secret > location only accessible by 4WD vehicles. Away from the crowds, faster progression in a safe family friendly environment. Small group to surf instructor ratio's. 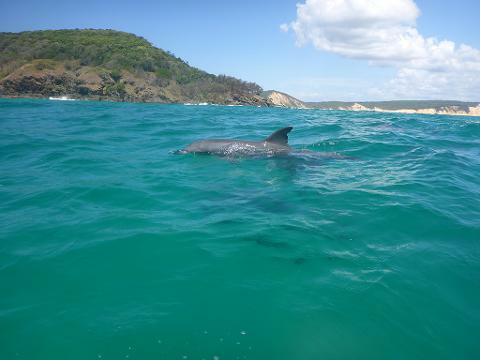 Get the chance to surf with dolphins > unique Marine Park surfing experience. Large range of surf equipment for all surfing levels. What's included: Beach 4X4 transportation, equipment (specailised softboards, wetshirt/ wetsuit), super fun surf instruction, National Park entry fees, pictures on request. 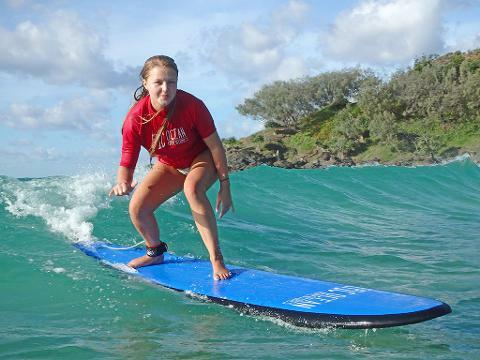 Depart Epic Ocean Adventures Surf Shop Rainbow Beach in specialised 4WD vehicles. Experience a unique surf adventure with beach 4X4 to a remote & pristine National Park surf wave. Arrive at an untouched surf paradise, Double Island Point. Home to Australia’s longest waves. Return trip along the beach by 4X4 back to Epic Ocean Adventures, Rainbow Beach. DAILY DEPARTURE:This tour departs Rainbow Beach, on Queensland’s Sunshine Coast and is located 2.5 hours north of Brisbane & just below Fraser Island. 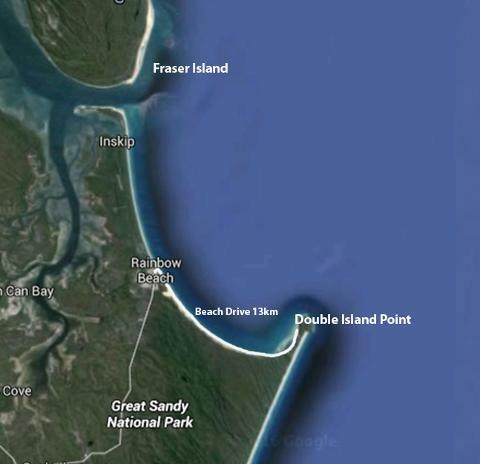 Departure times vary daily as a result of tide times to access Double Island Point along the beach and for best surf conditions. Please reconfirm for specific departure times. Please allow 3-3.5 hours from pick up to drop off.